The naval and airborne assault on Operation Overlord is known as Operation Neptune. 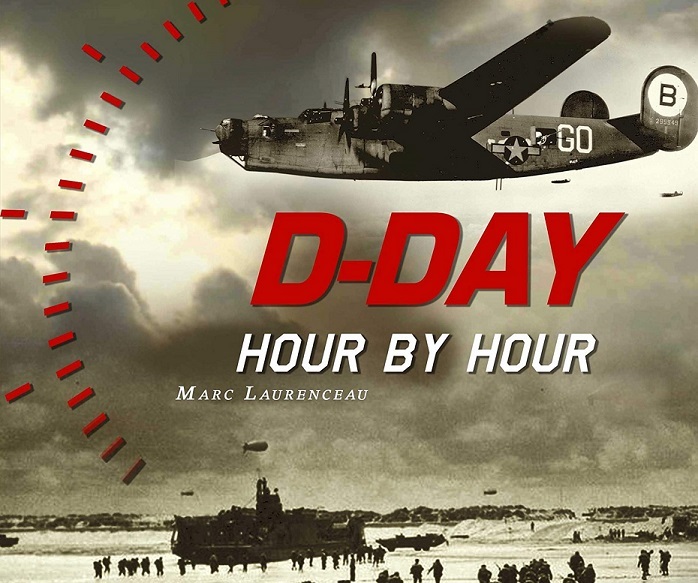 This part of the site presents Neptune’s preparations and airborne operations: D-Day parachute drops of allied troops at the ends of the landing zones, as well as shelling of the main targets. 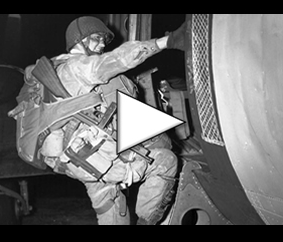 Presentation of the objectives and components of the American airborne and airborne assault on the night of June 5 to 6, 1944 as part of Operation Neptune. Presentation of the objectives and components of the airborne and airborne assault of the Commonwealth Armed Forces during the night of June 5 to 6, 1944, as part of Operation Neptune. Objectives, organization and conduct of bombing missions by the Allied Air Forces as part of Operation Neptune along the French coast. Allied operation to mislead the German forces by the release of dummies canvas in the night of June 5 to 6, 1944. Allied operation to lure the German armed forces by deploying metal strips deceiving enemy radar in the night of June 5 to 6, 1944. Allied air operation to hide the Allied naval force during the crossing of the channel by setting up a smoke screen. Report of the various air operations carried out by 9th US Troop Carrier Command during Operation Neptune. Location of various Allied air bases in England and squadrons present during Operation Overlord. The German Air Forces (Luftwaffe) June 6, 1944 and actions taken against the Allied offensive in Normandy. Chronological list of transport units and fighting troops deployed by air on June 6, 1944 between England and Normandy. Presentation of the composition of the squadrons carrying paratroopers and aerotransported troops June 6 and 7, 1944.